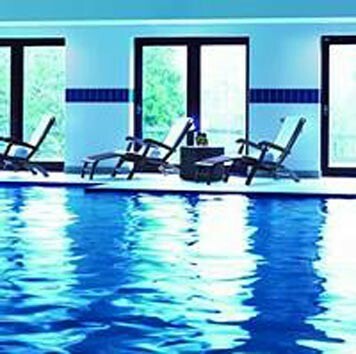 Total relaxation with this mid week Spa day for two in Surrey. 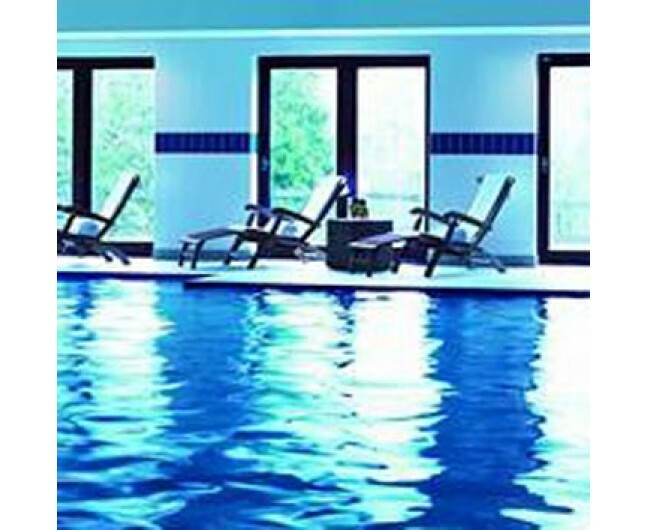 Total relaxation mid week Spa day for two in Surrey, Enjoy a choice of Spa treatment each then lay back and relax together in this stunning spa. 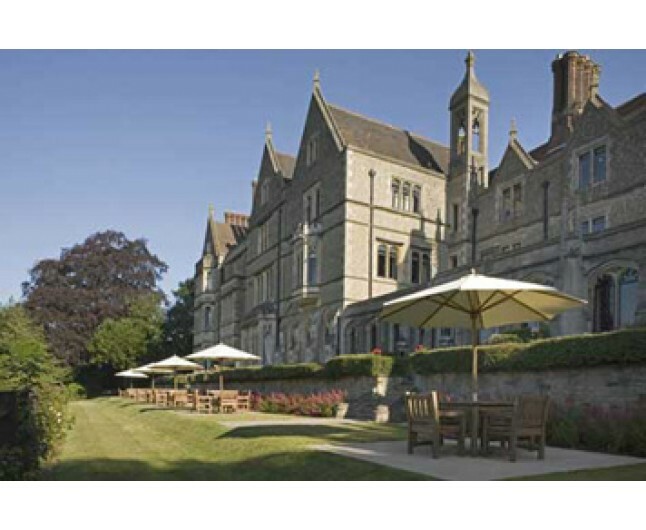 A beautiful spa day at Nutfield Priory, an idyllic country mansion enjoying breathtaking views of the Sussex and Surrey countryside, the Spa provides the perfect tranquil setting for you both to put back a little of what the hectic pace of life can take out. Your relaxing day includes one of the following 25 minute treatments each. 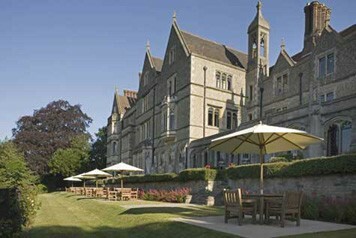 This experience is valid for two people, Monday to Thursday for 6 months from date of purchase. Please bring appropriate swimwear. This is not suitable for spectators. Towels will be provided. Experience updated 21/5/2013.